variety of learning styles. Use some of the ideas to work on identification and sound recognition of other alphabet letters. Find some lively music to play. Explain each word on the card. Look at the word and the shape of the word. Have someone demonstrate the movement on each card. (Jogging will be done in place!) Then ask your children to stand up and spread out making sure that they can see each sign when you hold it up. Turn on the music and instruct the children to move according to what the sign says. You may say the word as you hold it up or wait to see if some of the students recognize the word on their own. Switch cards. Students will then switch movement. This is not the nursery rhyme! 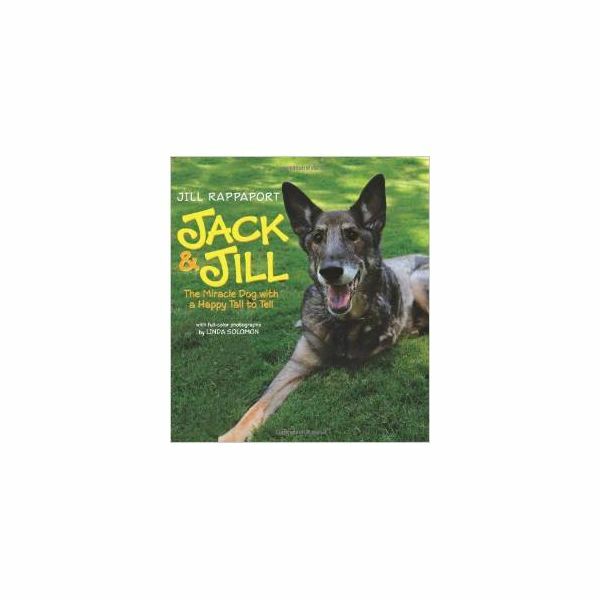 It is a true story of Jill who finds an abandoned dog that she names Jack. Jack has a wonderful life on the farm with other dogs, cats and horses. One day, however, it is discovered that Jack has bone cancer and has to have a leg removed. This is not a scary story for your young students but an inspiring one. It is written in simple form as if Jack is doing the narration. Completing the story are wonderful photographs of Jack and his family. This is a great Jj book and it will have your students saying, “ahhhh" as they see the dog’s family. An alphabet book for Princesses! Each princess has a name beginning with a different letter of the alphabet. There is full page color artwork and many with humor included. And for Jj? “Princess Jane. Being a pain." Jane is trying to kiss a disgruntled frog! In this wordless book, the illustrations are fun to study. The images are meant to leave a mental image for the children to remember and associate with the letter. Within the illustration are more ways that the specific letter is used. So the book can be pulled out for each letter you are studying and you can focus on a specific page. For Jj: A brightly colored jester is surrounded by a jack-o-lantern, jug, jousting and jewelry. This is a book that truly involves your students as they play the alphabet guessing game. How about this one: J is for Kangaroo! Why? Because a kangaroo jumps. Use the word bank to say the word for the children to hear the sound of Jj. Find pictures or drawings of some of these words, label them and hide them around the room for the students to find as a treasure hunt. 1. Role play the poem Jack and Jill with pairs of students. 2. Make Jell-O in the form of a J to jiggle. 3. Paint J’s with water and a brush on the sidewalk. 4. Make a J with clay. 5. Set a timer at random times throughout the day. Instruct the students to stop what they are doing, stand up and jump when they hear the timer ring. 6. Try to juggle with two or three beanbags. 7. Walk around the room and find the letter J on book titles, the bulletin board or on posters that are hanging around the room. 8. Ask pairs of students to lie on the floor and form a J on the floor with their bodies. 9. Ask each student to think of a job that they would like to have when they grow up. 11. Do a jigsaw puzzle. The giant floor type of puzzle is a fun group project. Write the word Jigsaw on the board. 12. Write J's in sand or salt on a baking pan. Preschool letter J projects offer many ways to introduce and reinforce skills with your young students. 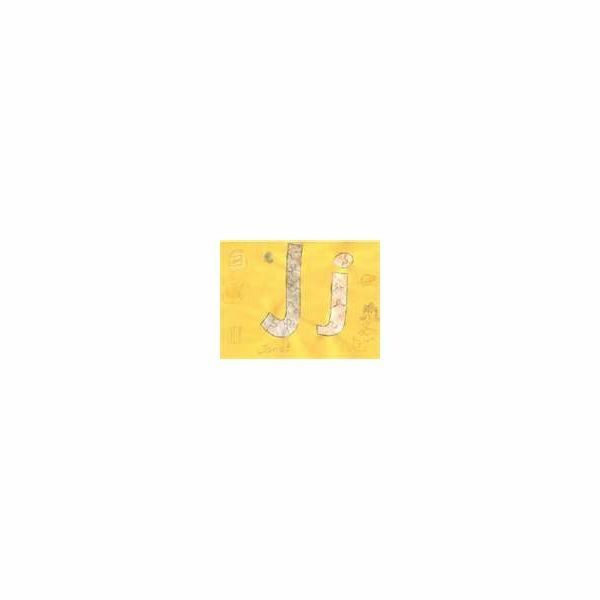 Students will find things that start with the letter J and practice recognizing the letter. Use the ideas when working on other letters,too. Have a jolly good time!